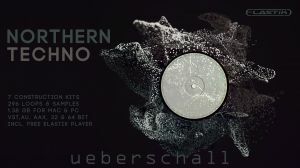 Ueberschall has announced the release of Northern Techno, which brings the sounds of cutting-edge Swedish electronic music to your own remixing suite. Influenced by the artists and releases from the DrumCode label, this collection delivers a compact, construction kit based, Elastik sample library with all the content needed to inspire your next underground dancefloor track. 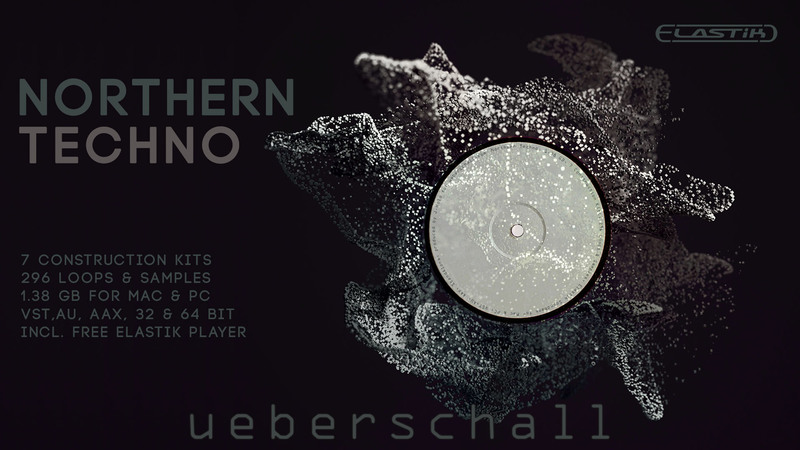 Northern Techno is packed with powerful, dark, driving material, designed for creating tunes that are powerful and relentless. As suits the musical style, the sounds are big, bold and pack plenty of punch. Whether you want to create an intense dancefloor experience, or bring those underground elements into a mainstream EDM context, Northern Techno has all the elements required to help you build your next track. 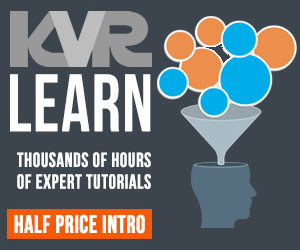 1.38 GB, 7 Construction Kits, 296 Loops & Samples.